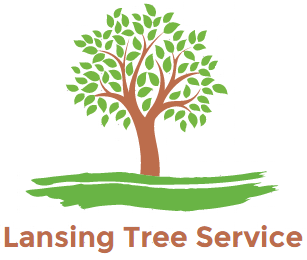 We're Lansing's premiere Tree Removal & Cutting Company with over 25 years of experience. We take pride in being one of the most highly rated Lansing Tree Care Companies. We have strict policies on safety and customer service. Tree Service ranks one of the most dangerous jobs in the world next to crab finishing? We take double safety precautions that other companies might neglect. We are extra careful on every job we do even if it takes additional steps. We really give top importance to the safety of our workers, home owner, & property. This is why it is important to go with an experienced company that has at least 10-15 years in the game. We love Lansing and take great pride in providing the best for our home community every single day we step out the door. We work hard to build our reputation as the reliable Lansing Tree Service. It is a privilege to be able to serve you. Give us one shot, and we promise you won't be sorry. 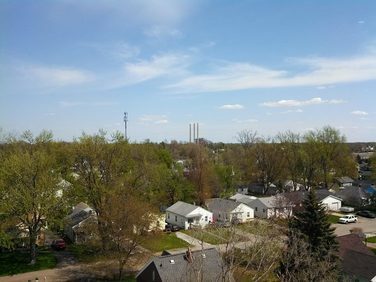 We also do tree service for nearby cities such as Eaton Rapids, Grand Ledge, Dewitt, Mason, Holt, Charlotte, East Lansing, Meridian Charter Township, and Okemos.